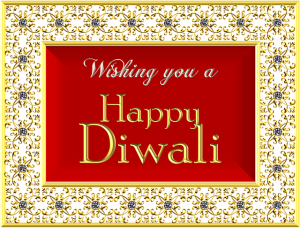 We’d like to wish all our lovely members a very Happy Diwali. Online dating is all about the way you present yourself. 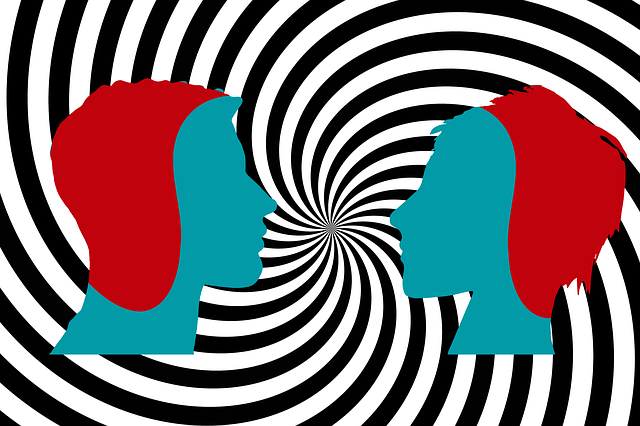 Since you’re not initially meeting face-to-face, your profile is going to be the first impression anyone has of you. You want to make a good impression. This will have other members of the website contacting you and wanting to know more. You’ll have more dating opportunities with a well-rounded profile. It can be hard to come up with a unique profile that truly stands out from all your competition. The good news is that we’ll show you where to start! Your username and profile picture are the two most important aspects of your dating profile. These are the first things someone will see when you show up in a search or while they are browsing. Your username should be something clever and inventive. Hotguy2015 isn’t going to stand out. Puns are a good way to make usernames stand out. If there’s a clever way you can use your name to create a word, try that! You’d be surprised how many people are more interested in clicking a clever username. Now your profile picture should flattering, but not misleading. You don’t want to use any photo magic in a profile picture. You can choose flattering angles (most people do) and wear the clothes you look best in. You can pose or take a more candid style photo to show off your personality. You can use flattering images as supporting pictures, but try to look as natural as possible in your profile picture. The next thing someone is going to look at is your tagline. “I’m looking for Mr/Mrs. Right” is not an informative tagline. You’re pretty limited on what you can say in a tagline so be creative! Find the shortest way to get the most information across. For instance: “My Mr/Mrs. Right loves beagle puppies and watching hockey on Saturday nights.” In this tagline, you’re talking more about who you’re looking for. You’ll appeal to anyone who loves beagle puppies or hockey. Obviously, this is an outline. You’ll want to use things that personally apply to you and your interests. The tagline is a great way to quickly summarise who you are and what you’re looking for. Your profile information is where you’ll get to dive into details. Now to really make your profile pop, you’ll want to include summarized information. No one enjoys reading large paragraphs of text. Even if they are interested in you, they aren’t looking to read a book. Using point-form is the easiest way to describe yourself in more detail. It’s also useful for describing your ideal mate. Many dating profiles are very basic. They talk about generic interests, like music or movies or sports. They don’t talk about personality. You want to stand out, so you want to describe who you are, not just what you’re into. The most important thing to remember about building any dating profile is to be yourself. You can accentuate your good qualities and leave out some of the bad, but don’t pretend to be someone you’re not. If you’re looking for a real connection, you have to be a real person.